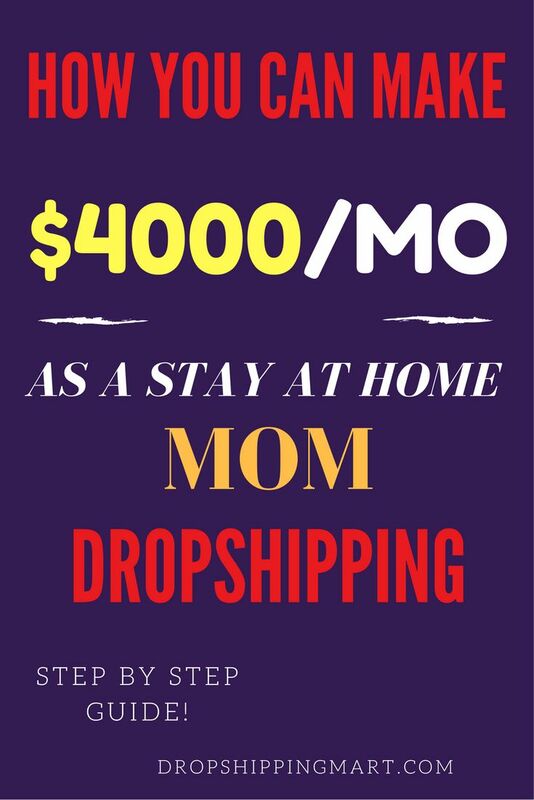 Dropshipping business is one of the best side hustles. It doesn't take a lot of time and it's a great way to make money from home. It's perfect for people working a nine to five or busy staying home moms.